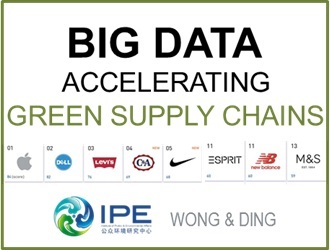 DING Shanshan, Project Manager of Green Supply Chain at Institute of Public and Environmental Affairs (IPE). Founded in 2006, IPE is committed to promoting governmental and corporate environmental information disclosure in China. 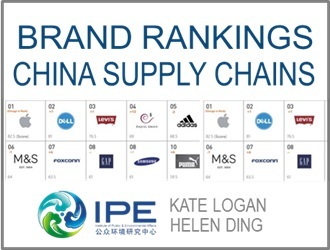 in 2014, IPE jointly developed the Corporate Information Disclosure Index (CITI) with National The Natural Resources Defense Council, and has been working with more than 50 brands in greening their supply chain in China.